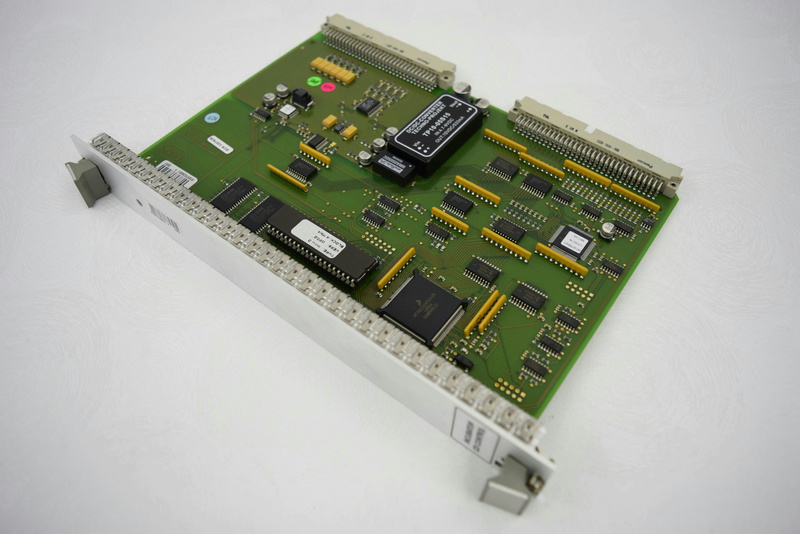 This is a PCB Temp Control Board (Incubator CD Control). This board has not been tested. Untested by NLS staff but the buyer is protected with a money-back guarantee in case of disfunction.